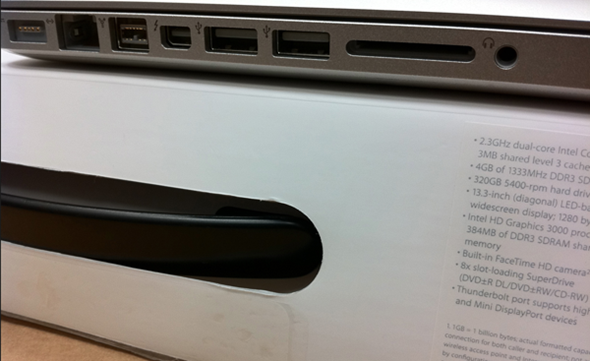 2011 MacBook Pro Specs, Photos Leaked ! 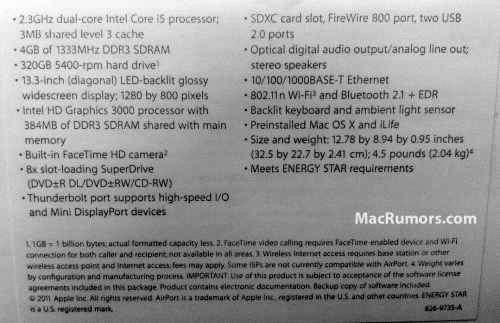 Specs sheet and photos of soon-to-be-released Intel Sandy Bridge powered MacBook Pro line has leaked into the wild. 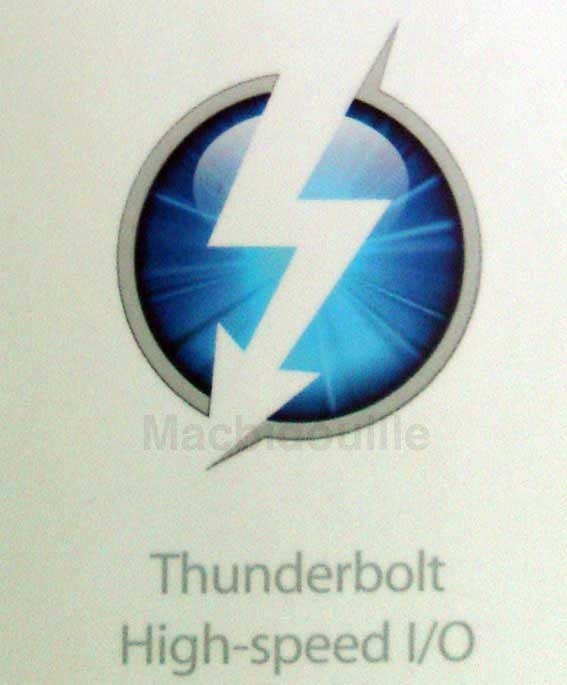 The new MacBook Pro will sport Light Peak technology, which Apple is said to be calling as Thunderbolt, an HD video camera for FaceTime-HD calls, and more.